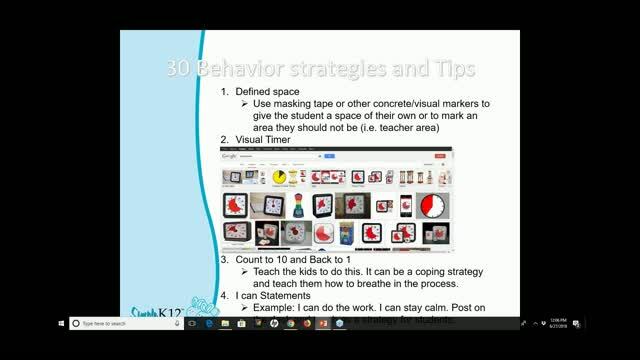 Are your behavior strategies not working, or are you tired of using the same reinforcement tactics over and over? This fast-paced webinar will cover 30 strategies that you can take back to your classroom and implement right away. 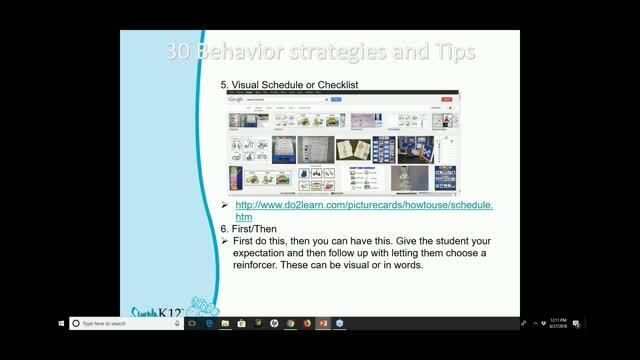 Join Melissa Mann as she shares strategies she uses every day with her special ed students, including strategies that address students who have trouble sitting in their seats, blurt out in class, forget to turn in their work, and more! 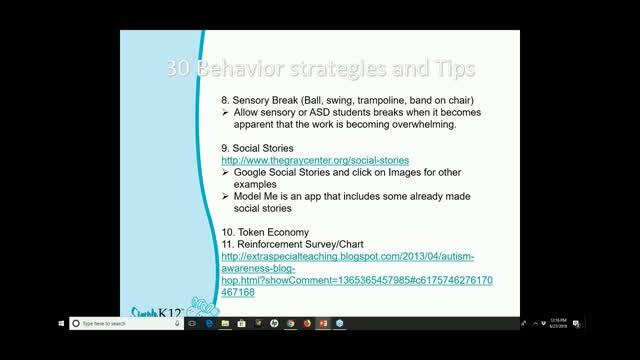 While the approaches discussed are geared towards special ed, many of the strategies covered would be useful for all K-5 students. Thank you for all the wonderful resources! Melissa's presentations are always so helpful and meaningful, and so full of resources for us! Lots of useful strategies and also sites for additional resources! 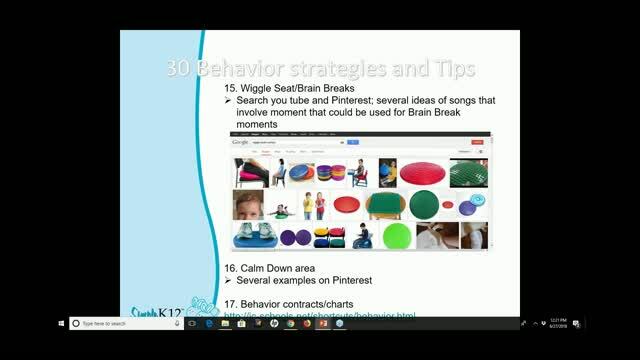 Wonderful strategies that can be easily implemented in the classroom. I love having a variety of strategies to use! Thanks, Melissa! I liked all the strategies. I would love to see more examples.